We are well known for the best quality Bock Compressor Spare Parts. Which need time-to-time repairing and servicing . 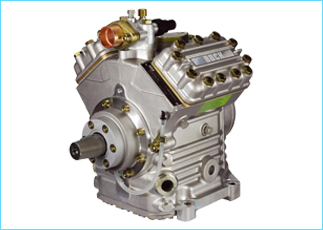 Bock Compressor Spare play an very important role in functioning all appliances that use Compressors in their mechanism. 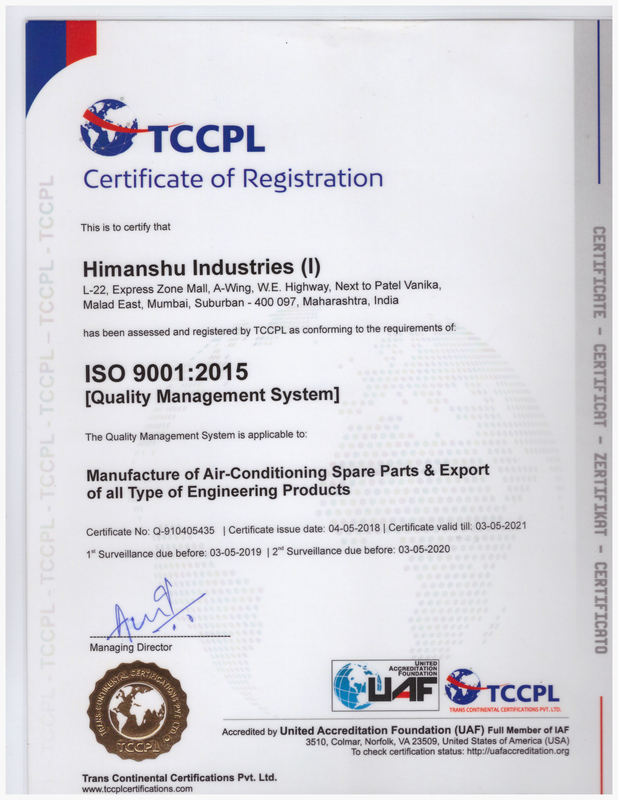 We also offer Air Compressor Spares which are highly in demand in international market. 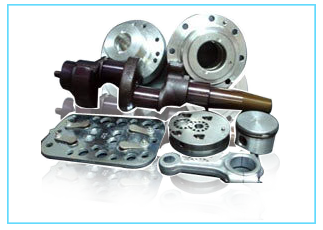 Bock Compressor Spare Parts are available in various grades and specifications with most reasonable prices. • Asian countries : Bangladesh, Afghanistan, Bahrain, Bhutan, Brunei, Burma, Cambodia, China, India, Indonesia, Japan, Kazakhstan, Kyrgyzstan, Laos, Lebanon, Malaysia, Maldives, Mongolia, Nepal, Korea, Philippines, Singapore, Sri Lanka. • Middle East : Iraq, Egypt, Turkey, Iran, Saudi Arabia, Yemen, Syria, United Arab Emirates, Israel, Jordan, Palestine, Lebanon, Oman, Kuwait, Qatar, Cyprus, Bahrain. • African Countries : Ethiopia, Angola, Benin, Botswana, Burkina Faso, Burundi, Cameroon, Comoros, Congo, Djibouti, Egypt, Equatorial Guinea, Eritrea, France, Gabon, Ghana, Guinea, Lesotho, Liberia, Libya, Madagascar, Malawi, Mali, Mauritania, Mauritius, Morocco, Mozambique, Namibia, Nigeria, Rwanda, Saint Helena, Senegal, Seychelles, Sierra Leone, Somalia, South Africa, Swaziland, Tanzania, Togo, Tunisia, Uganda, Zambia; Zimbabwe.